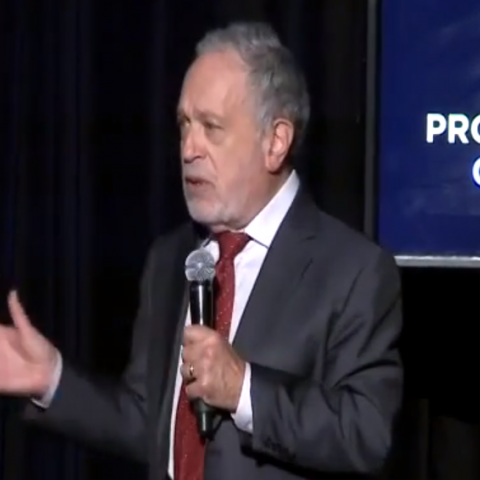 Robert Reich sure doesn’t need much time to rip apart conservative talking points on the economy. The former Secretary of Labor in the Clinton administration, featured in the award-winning documentary Inequality for All, needed just two minutes during a speech in Toronto this week to explain why “anybody who tells you that CEOs at big corporations are the job creators in Canada or the United States… doesn’t know what they are talking about. That’s why paying people a fair wage — so the middle class has the purchasing power to keep the economy going — is a no-brainer, Reich said during his speech on inequality. 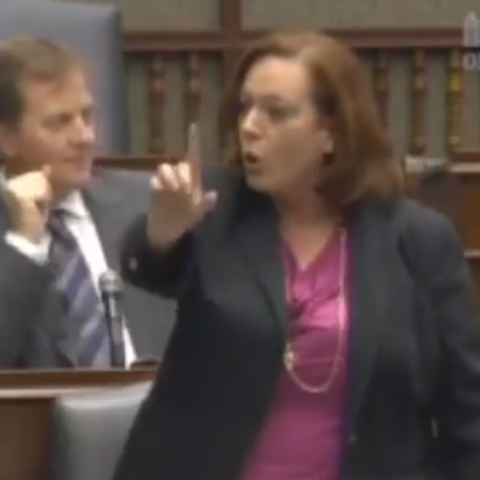 Guess we can add a check mark to Lisa MacLeod’s name on the list of people who don’t support a $15-a-day national child care program. “This is just the extension of a government policy that is bound and determined to have our children raised by the state rather than raised by us,” MacLeod, a leadership candidate for the Ontario Progressive Conservative Party, told the Ontario Legislature this week.